Montpelier Rail Station and Bristol Temple Meads Rail Station are a short walk from the salon. Bus stops are located in various locations around the area, with Horsefair and Bond Street being the closest. Click here to see the current price list for Rush Bristol. 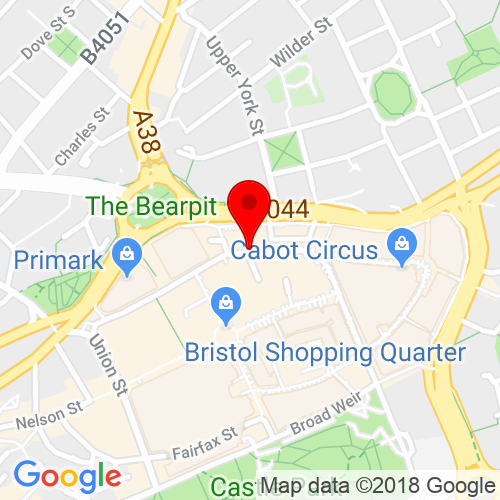 Our first salon to hit the West Country is the fabulous Rush Bristol, located in the most stylish shopping district in the heart of the city. For all retail therapy lovers, take a break from the hustle and bustle of the shops and let our team at Rush Bristol fulfil all your hair desires. Starting off with an indulgent head massage in our relaxing, low lit spa. Then sit back and enjoy a read of your favourite magazine, with a hot or cold beverage while your Rush Bristol stylist understands your hair needs and works their magic for a bespoke cut, colour or treatment perfect for you. We want you leaving feeling fabulous so you could take on the world, or at least the rest of the shops. Sound good? We hope so. If it’s aftercare you’re looking for, you’re come to the right place. 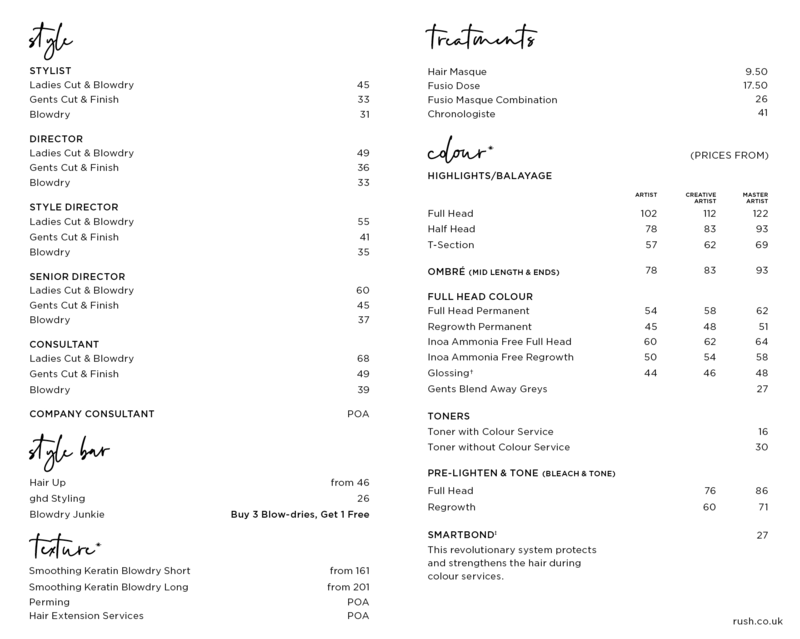 From L’Oreal Professional, to Kerastase and Moroccan Oil, we only sell the professional products that we’d use ourselves, so you can be sure that you have a great hair day, every day. 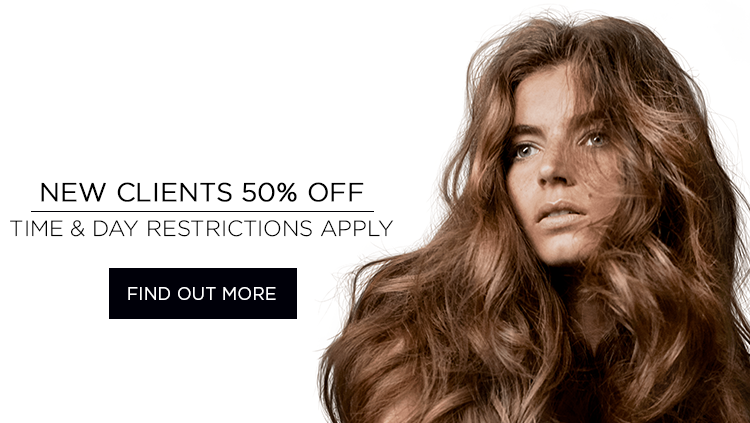 Rush Bristol’s 50% Off Colour Day is on Tuesday. I’ve always had long hair and thought I would try a new style. I was given great advice for my hair and I’m really pleased with the result. I’m really happy with my first Rush experience. I will definitely be coming back! This is the best haircut I've had! In love with my hair. Leilah is the best hairdresser and wouldn't trust anyone else..Amazing experience, great team and awesome salon. Fantastic service everyone was very lovely and helpful, and very pleased with the outcome of my hair cut! Would recommend to friends and family.